If skin is a mirror into daily habits, then it doesn’t take a skilled detective to determine when someone has probably been indulging in certain foods, drinking one too many glasses of wine, sleeping intermittently, and generally hitting their limits. Why? Because even when makeup does its best to hide it, skin still manages to look uneven, dull, and dry when it's not properly cared for. Sure, it’s worth it to give into a few vices every now and then, but skin will start to show regular bad habits after a while. While we will always recommend a healthy diet, regular exercise, and solid sleeping routines to create naturally healthy skin—it’s not easy, but you know it’s true—we also realize that such balance takes time to cultivate. So as you bounce back with leafy salads, routine workouts, and regular hydration, let us also recommend this trick: the anti-aging face oil. Dab a few drops on your fingers and massage them onto your skin daily, and you’ll see your face get brighter, smoother, softer, and more even in no time. In other words, anti-aging face oil can be your secret weapon as you re-create healthier habits, and it can also stand in for cover when you just want to cut loose a bit. These are the 11 anti-aging face oils we’d recommend for the job, and be sure to keep them as a constant daily habit no matter what else you have in store. 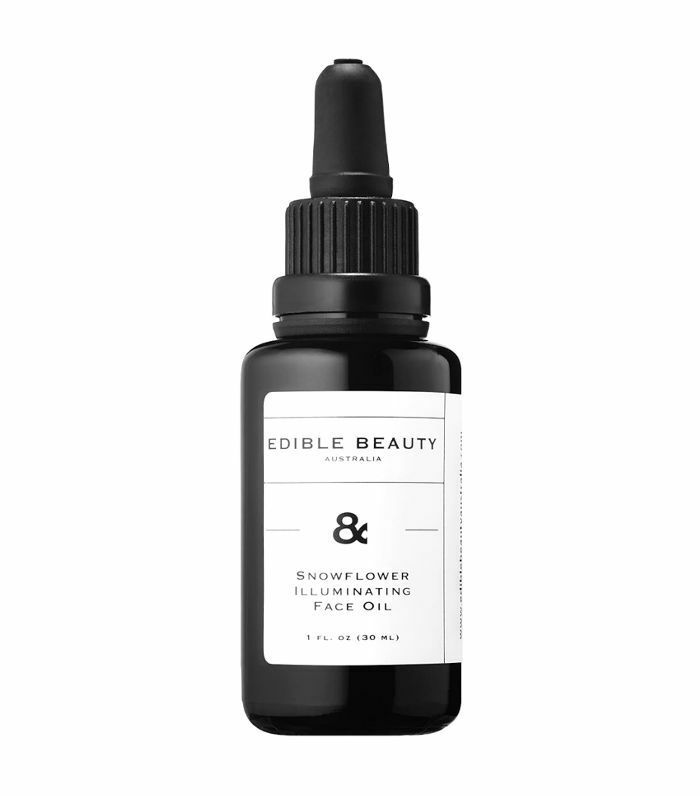 Here’s a good way to start and end your day: Apply this illuminating face oil on your clean face and neck, and its snowflower seed, Kakadu plum seed oil, and jojoba seed oil will brighten, even, and moisturize your skin. Another bonus? The Kakadu plum seed oil has a high concentration of vitamin C to fight fine lines and wrinkles. 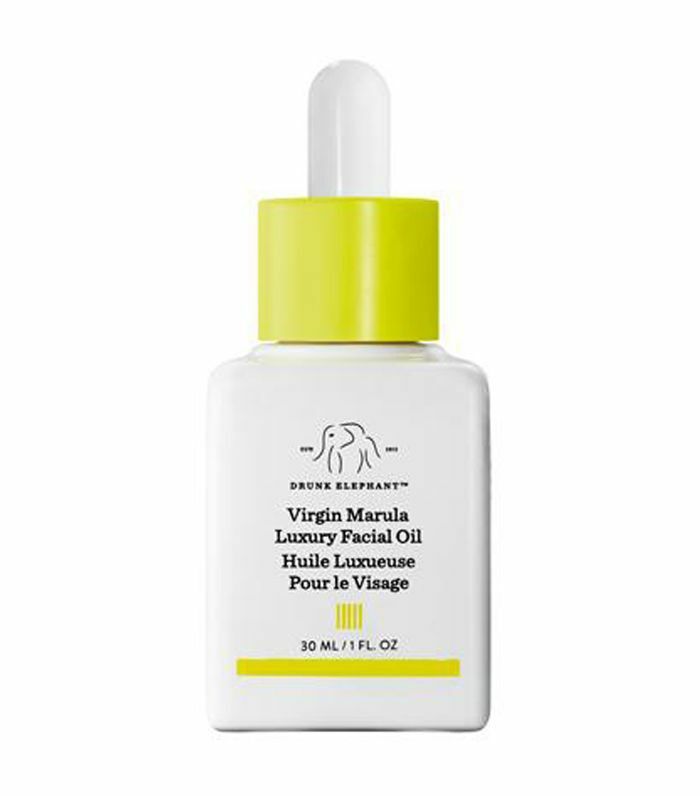 All skin types can benefit from the antioxidants in this Drunk Elephant facial oil, which also contains virgin marula oil to keep it looking youthful and smooth. If you’re stressing about visible pores and dryness, drops of this facial oil will help you see your skin in a much more pleasing light. The paraben and cruelty-free formula contains trans-retinoic acid ester, which helps exfoliate and smooth skin, while blue tansy and German chamomile help soothe it. This elixir can be used as a daily moisturizer, and that’s just the type of luxury that we’d get behind. Why? 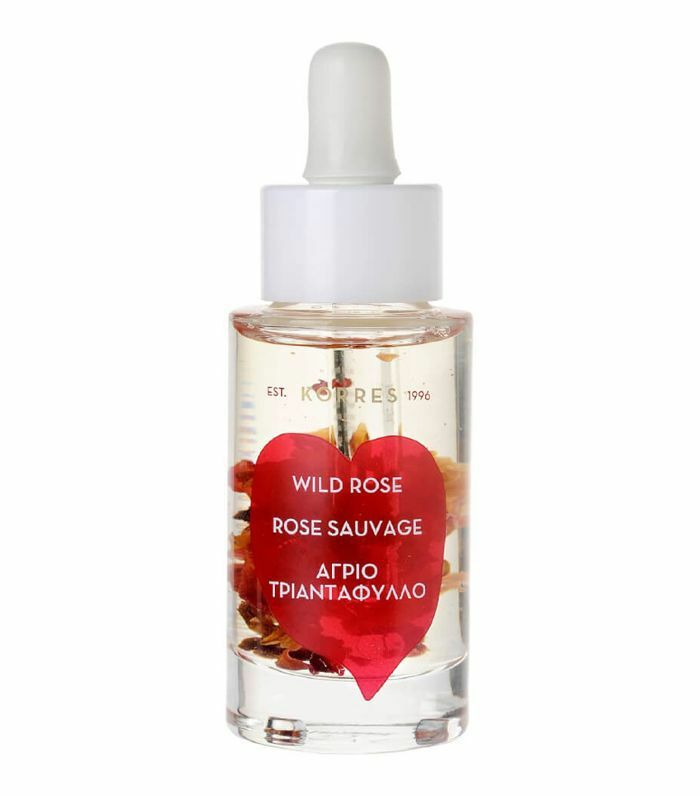 This contains rosehip seed oil, which has essential fatty acids to hydrate, smooth, and plump skin. Meanwhile, the 24K gold flakes help to give you a glow, naturally. 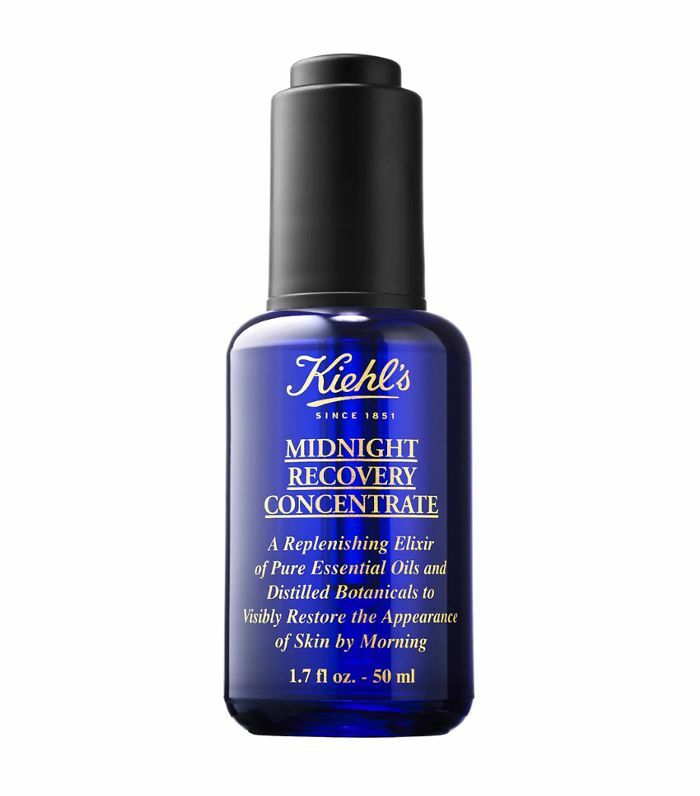 When dullness and uneven texture are your main facial concerns, stick to this option from Keihl’s. Its combination of lavender essential oil, evening primrose oil, and squalane moisturize, even, soothe, and repair skin so that it appears healthier and more radiant. 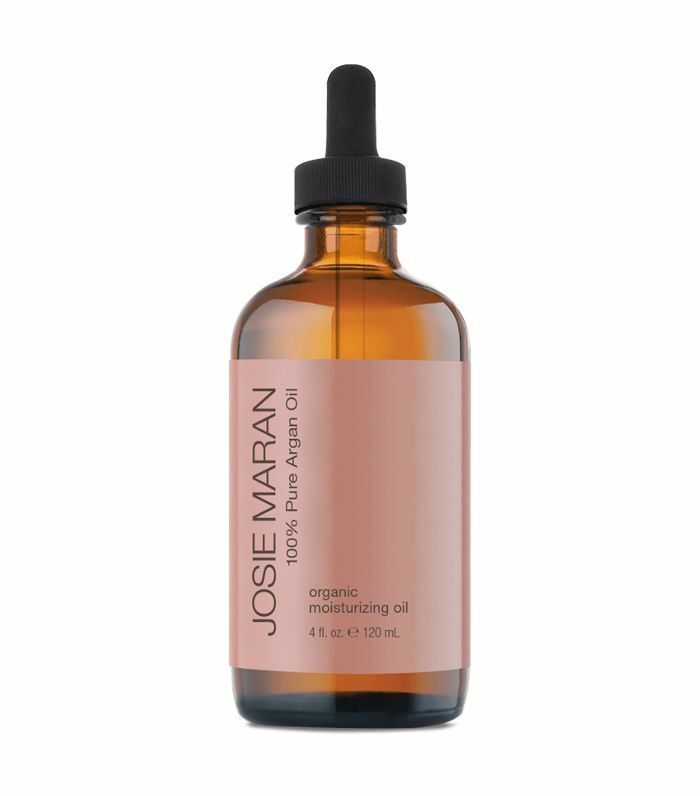 Josie Maran’s entirely organic oil will do the trick if you’ve noticed a loss of elasticity in your skin. Argan oil contains vitamin E, essential fatty acids, and antioxidants to repair and nourish skin, making it more resilient. 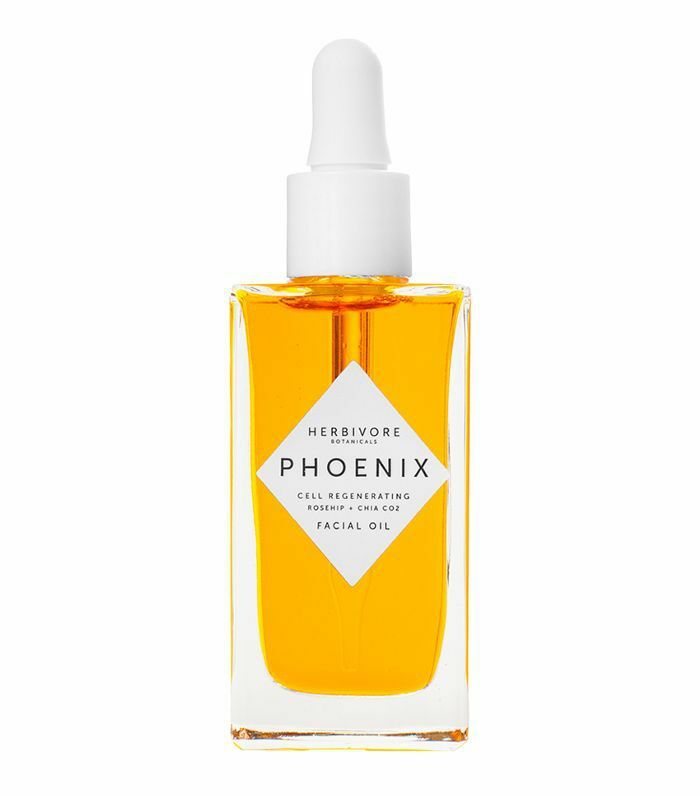 This facial oil, which works on most skin types, is ideal for combating dullness and uneven texture. 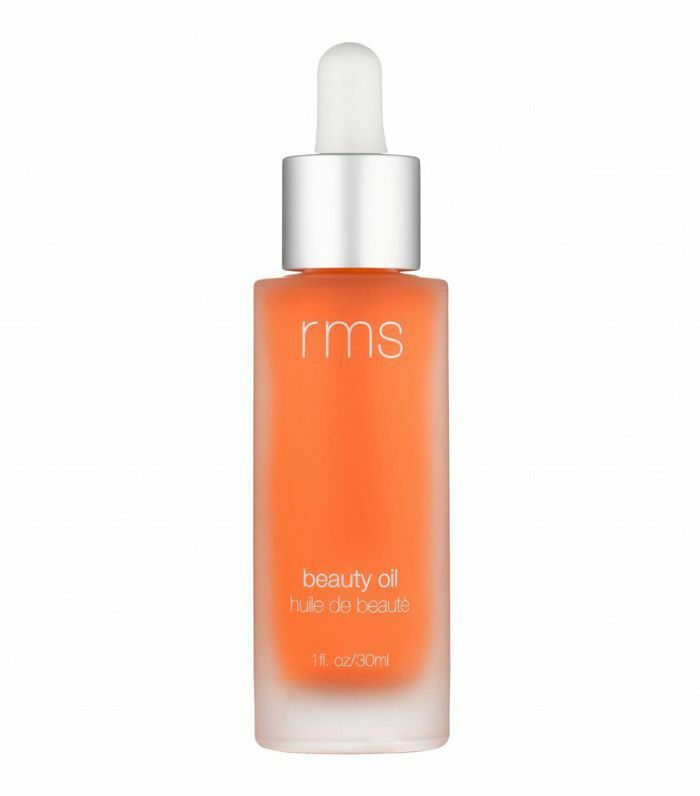 Thanks to rosehip, pomegranate, and sea buckthorn oil, skin appears moisturized, smooth, and naturally radiant. 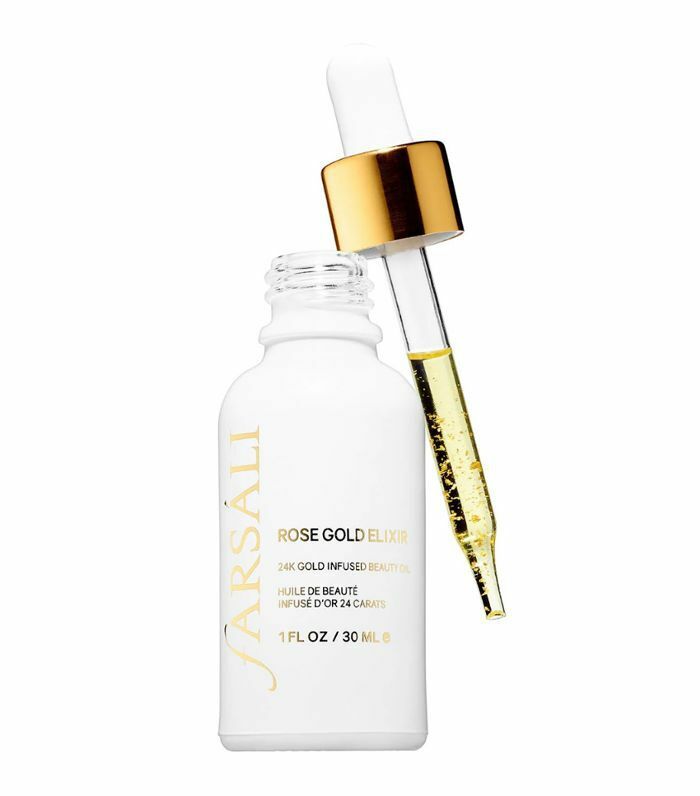 Vitamin C works with real rose petals in this potent serum to deliver radiant skin. It’s also rich in fatty acids to diminish the look of fine lines and wrinkles. 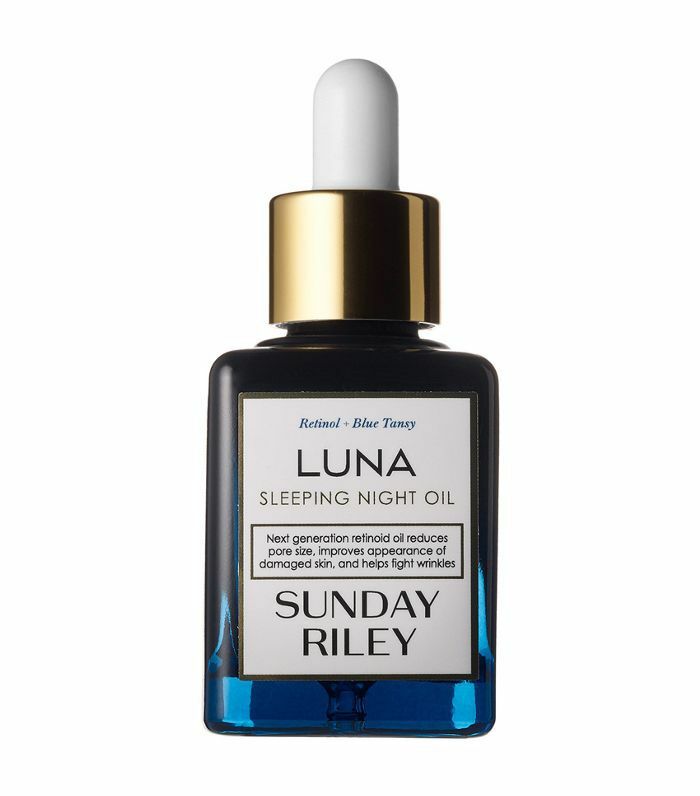 All it takes is a few drops applied to the skin every morning and night. Natural ingredients like jojoba and rosehip work to make dry and sensitive skin moisturized and protected from environmental stressors. It’s also gluten and cruelty-free. 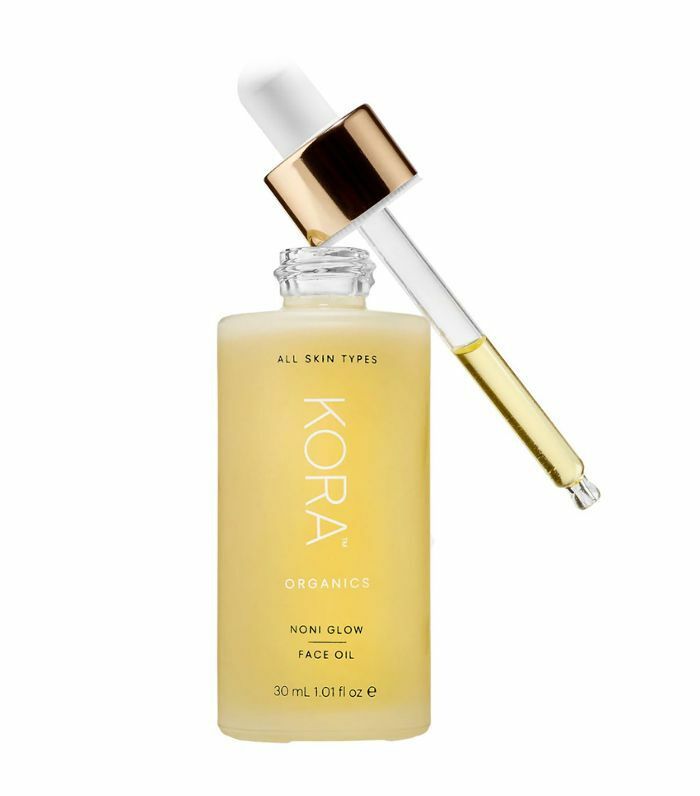 Considering that this organic beauty oil contains no water, it’s interesting to note that its highly concentrated ingredients still manage to hydrate and soothe skin. That’s due in large part to the buriti, tamanu, and rosehip seed oils, which moisturize, soften, and reduce redness. Stressed-out skin can find relief in this night serum since its intensive formula with ChronoluxAI technology promises to hydrate as it repairs dull and uneven texture. 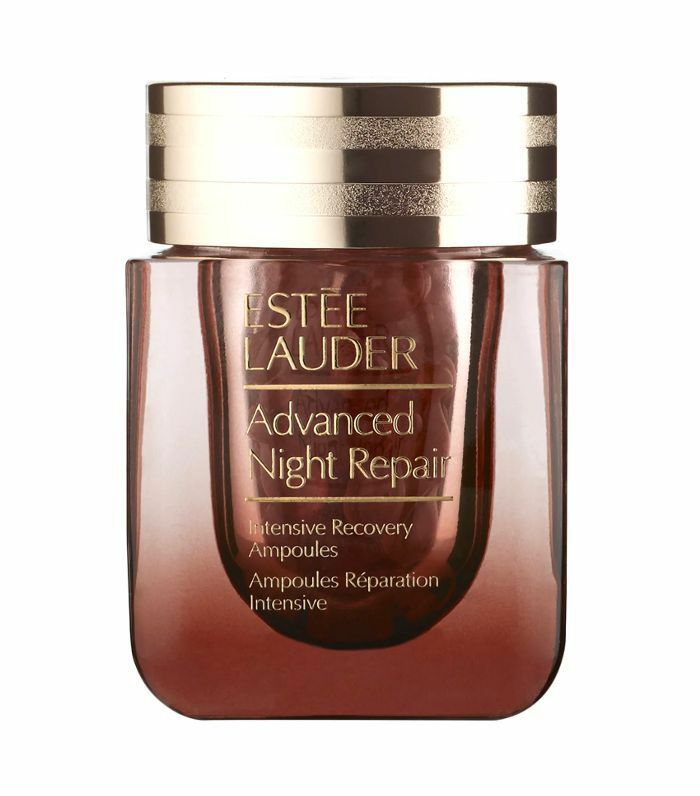 Once you awake, you’ll notice skin that’s brighter, smoother, and softer.